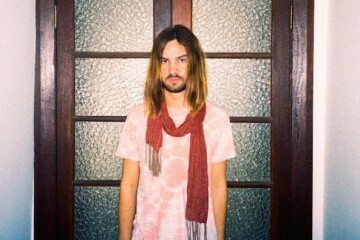 Tame Impala have released their first new track in four years. 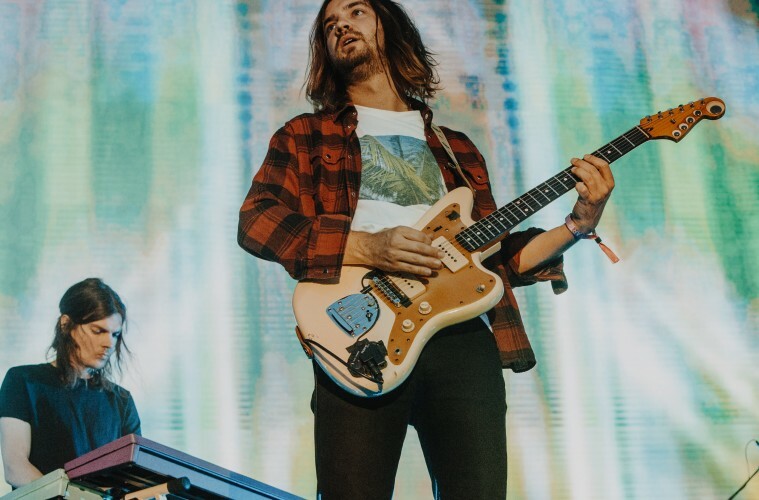 Patience is the first piece of music to come from the Kevin Parker helmed project since 2015’s groundbreaking Currents, and it marks another seismic shift in sound from the Aussie. It’s set to be taken from Tame Impala’s upcoming fourth studio album, details of which are currently unknown but which are expected to come out sooner rather than later. 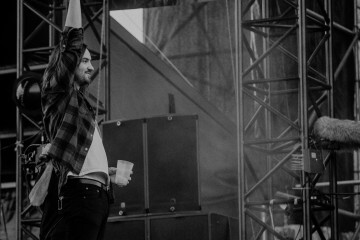 Listen to the track below, and catch Tame Impala on tour across the world this summer.